We will be extracted to a LZ Panda(not marked on the map) and will patrol the map. We will go to several patrol markers provided by command and scout or neutralise if need to. One of the patrol markers is a camp guarded by the Takistani Guerillas, yes they are friendly! They are fighting the rebels in the war and they have a small camp on one of the markers, so watch out for friendly fire! If they are any ammo caches, we are ordered to destroy the caches. There are civilians in the area, so watch out! 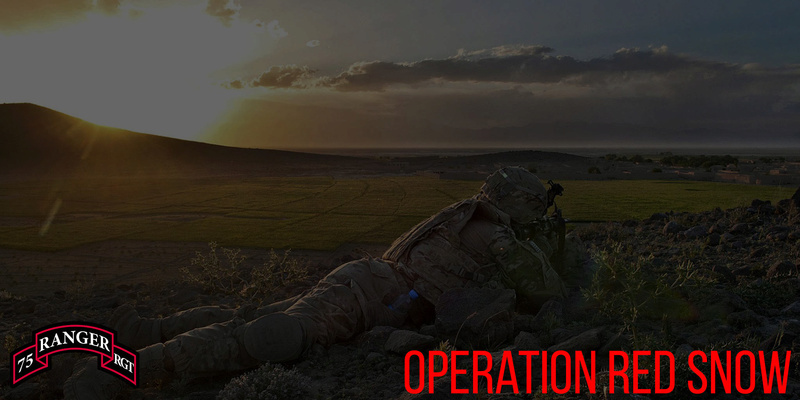 AAR: This operation was so far best in communication and organisation. I am very proud of every unit member that joined this operation, and it was a blast. The operation went very well, with very low casualties. Pictures & Video will be uploaded later further day or tomorrow. Thank you for everyone that joined.